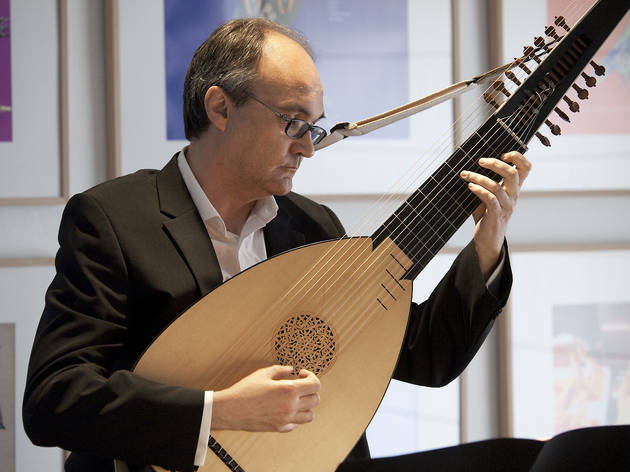 The German lutenist, who has lived in Catalunya for years, makes his Bachcelona debut with a solo recital. Bach in small-format. And up-close.